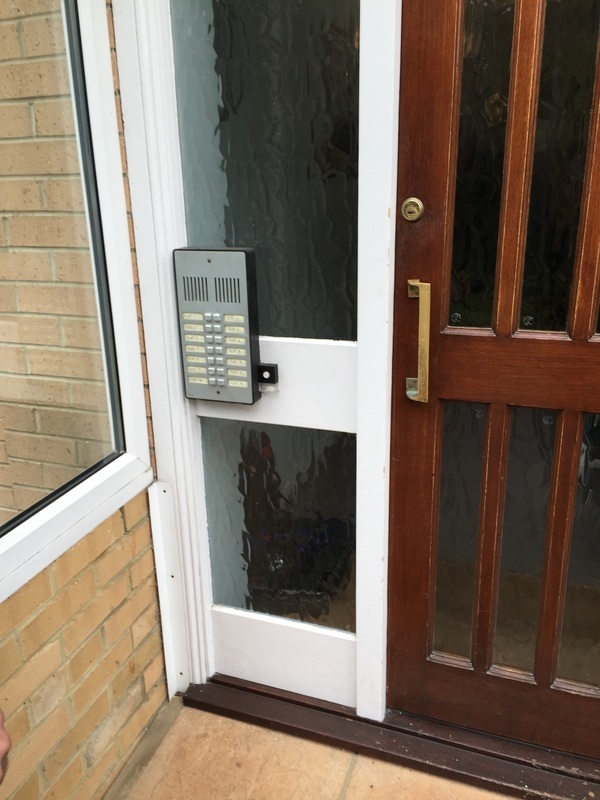 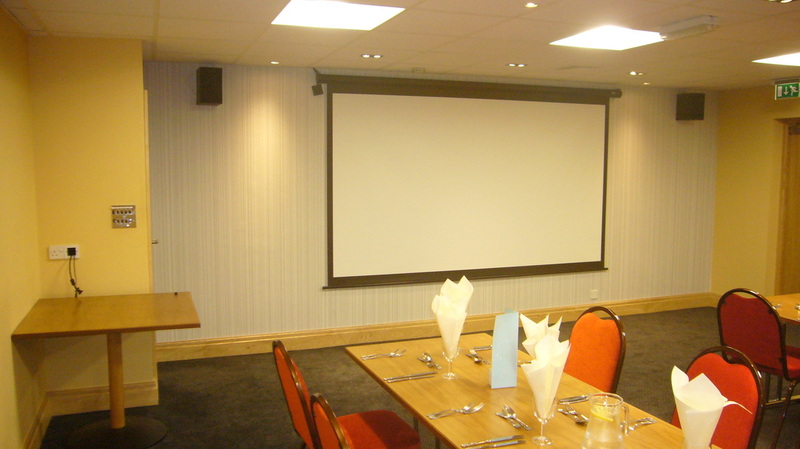 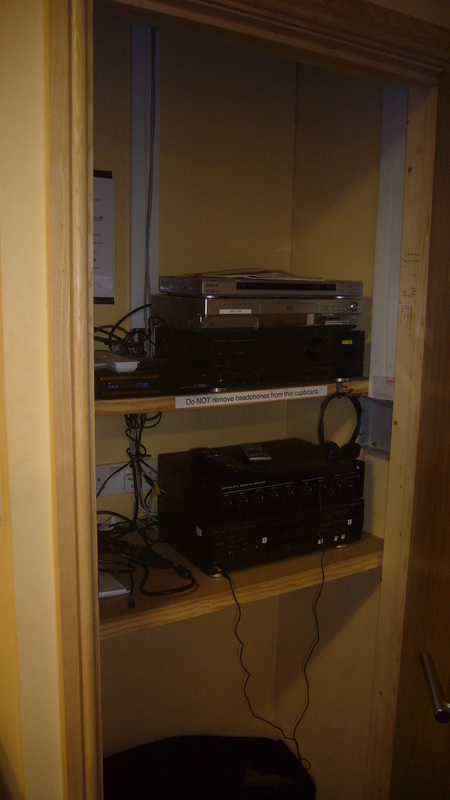 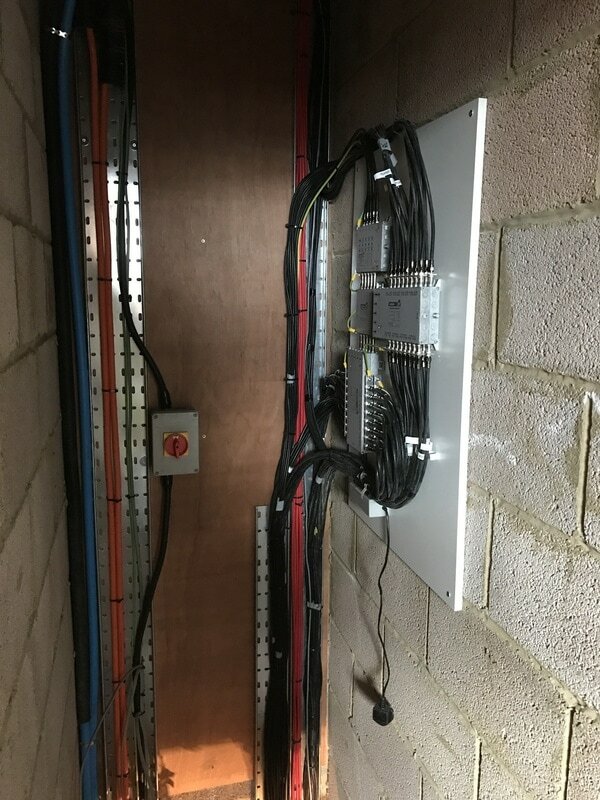 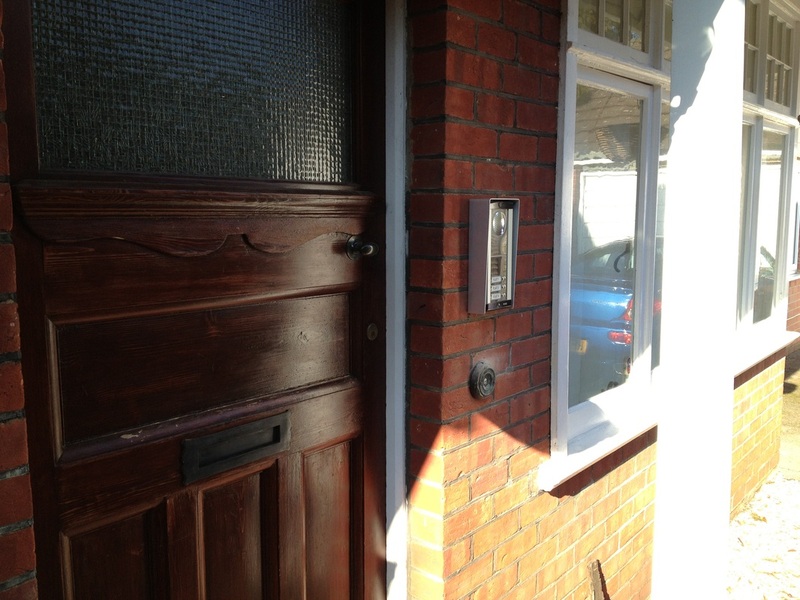 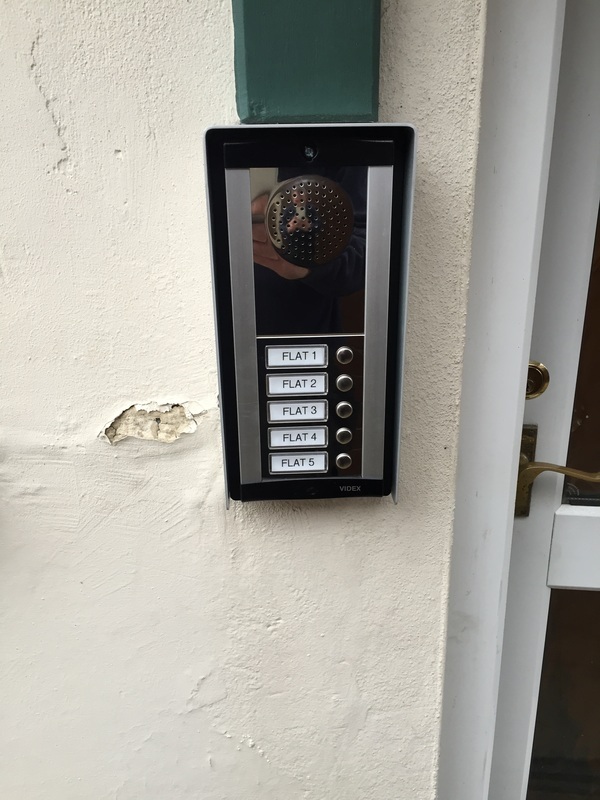 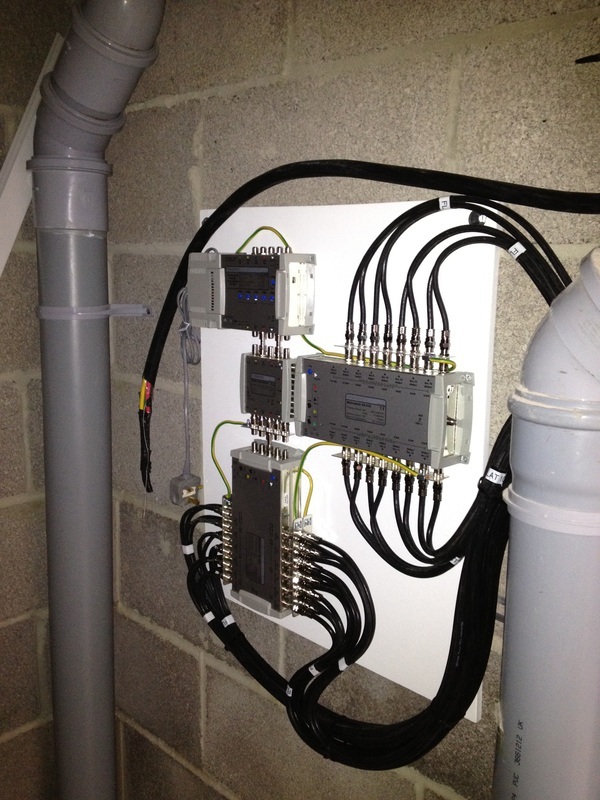 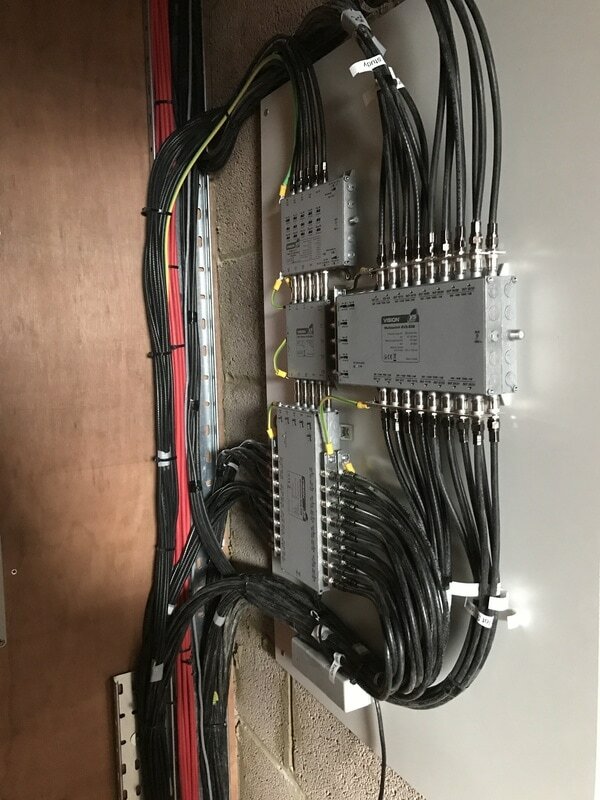 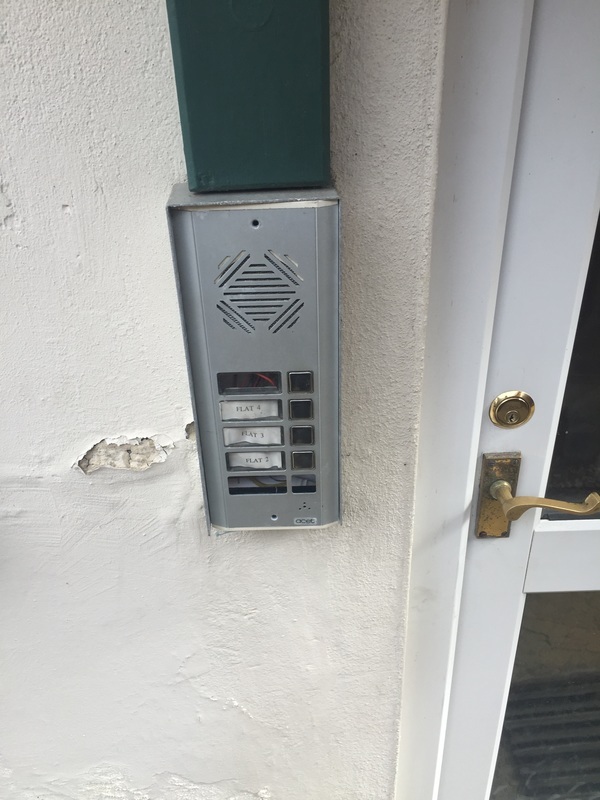 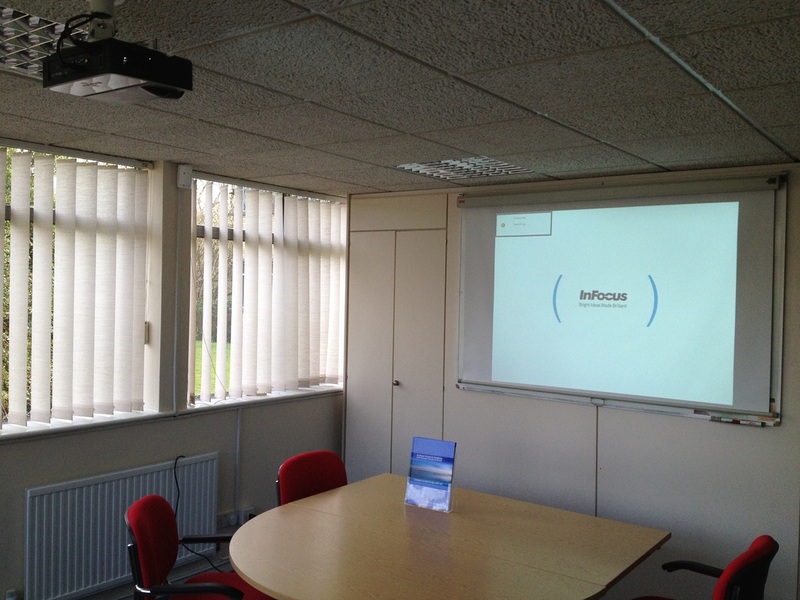 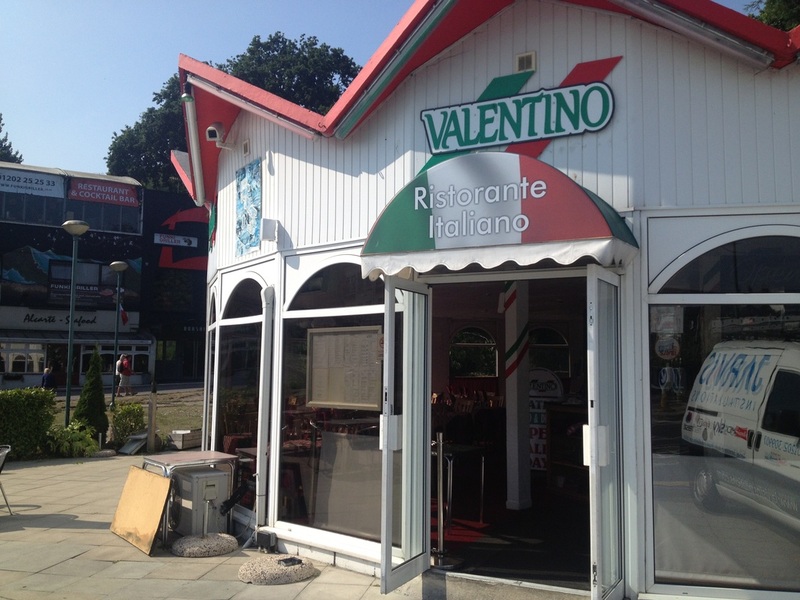 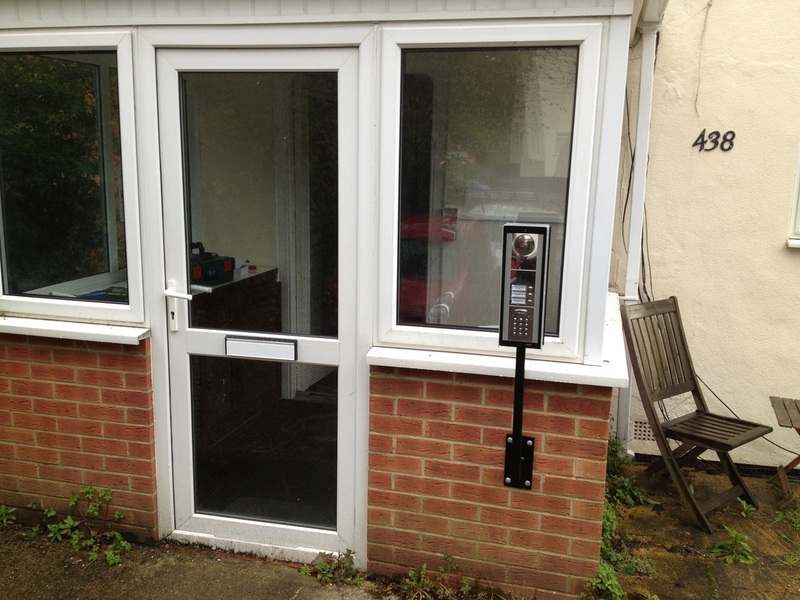 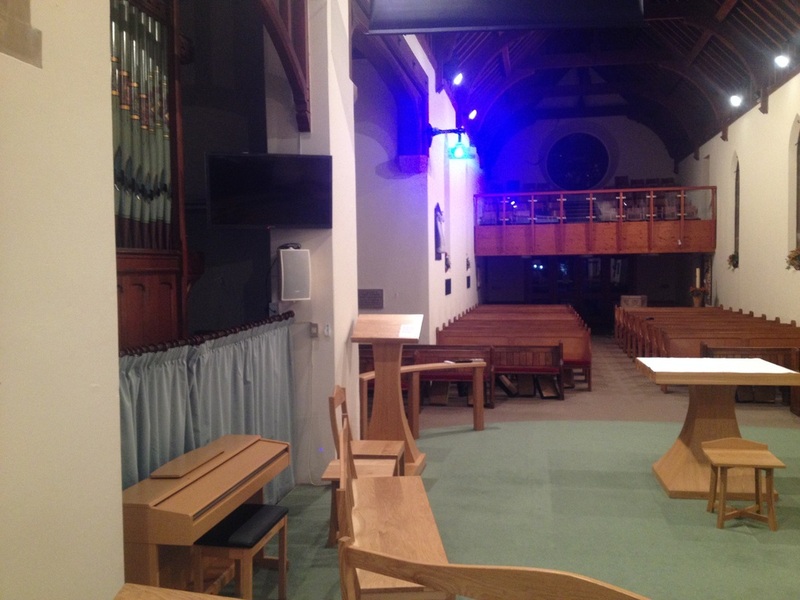 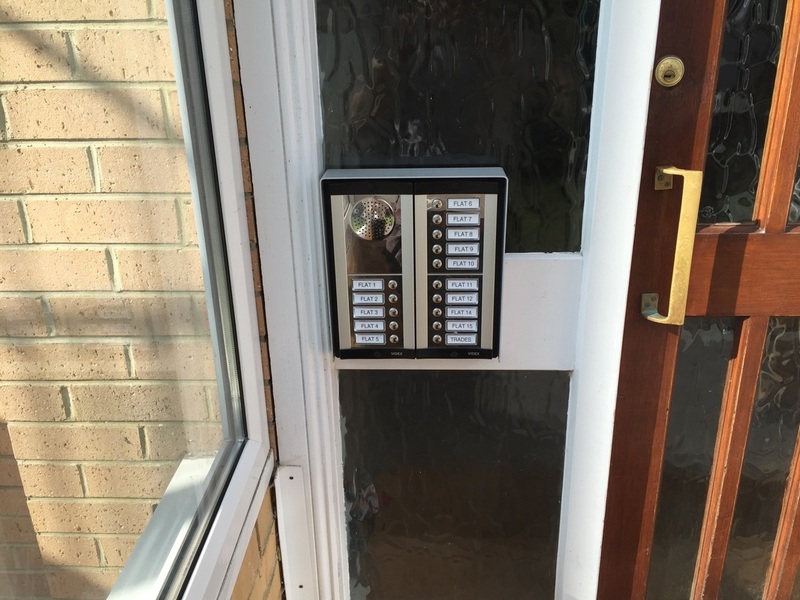 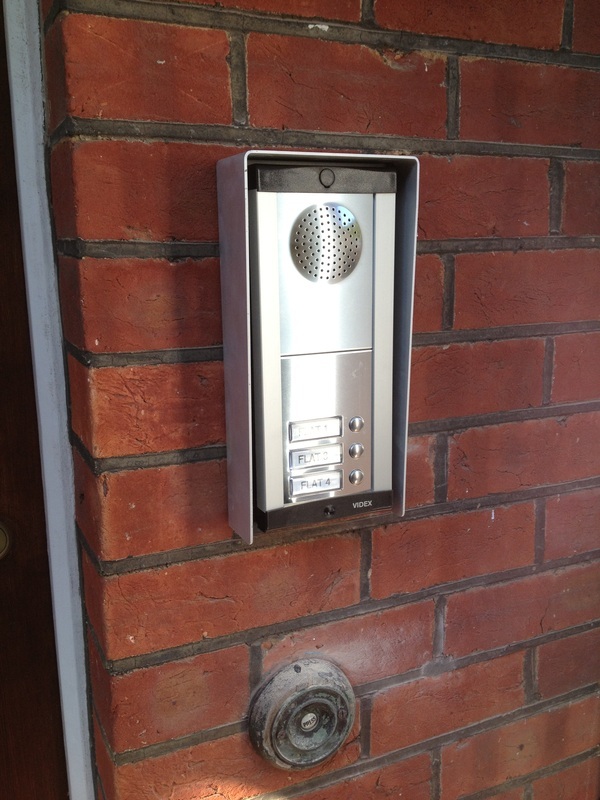 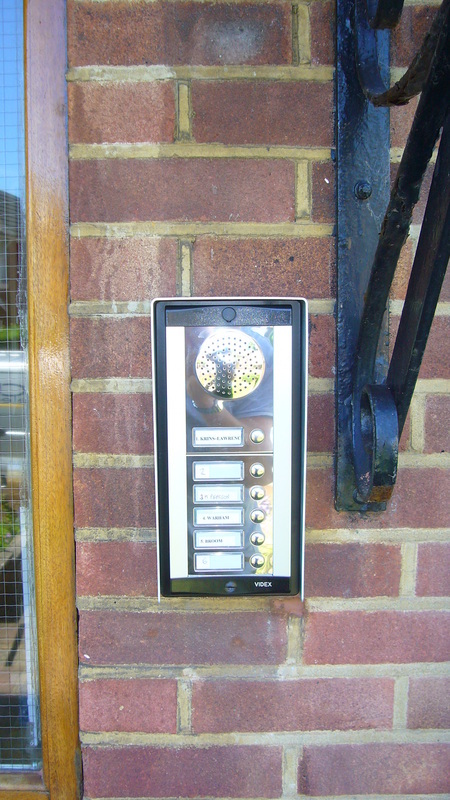 We carry out many commercial installations from door entry systems in flats and apartments, to projector systems in board rooms and meeting rooms, interactive white board solutions for schools and classrooms, distributed audio visual systems for clubs, bars and restaurants, and full aerial and satellite systems for new build properties. 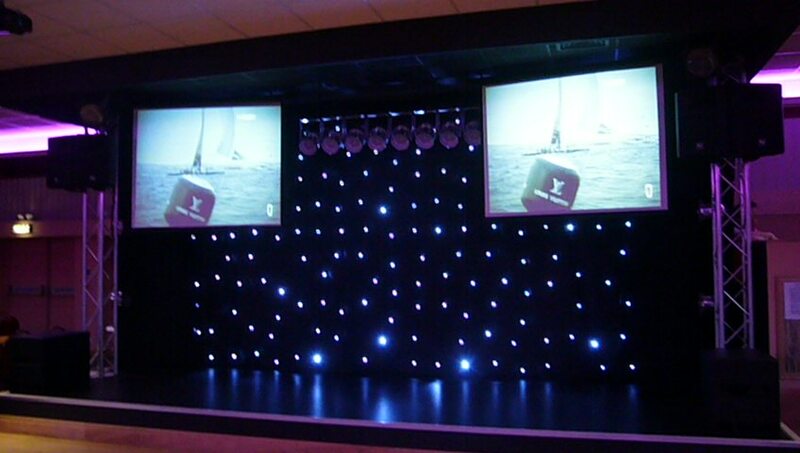 If you have any audio visual requirement please contact us and we can discuss your project. 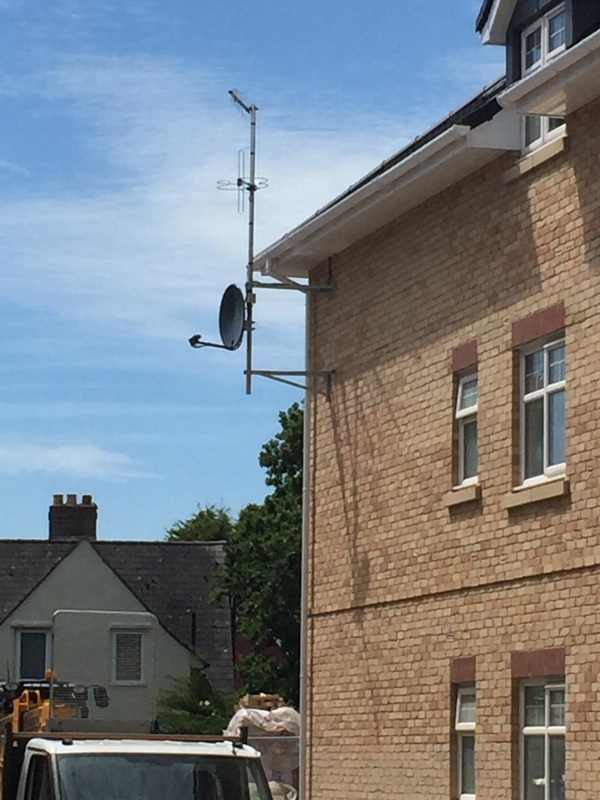 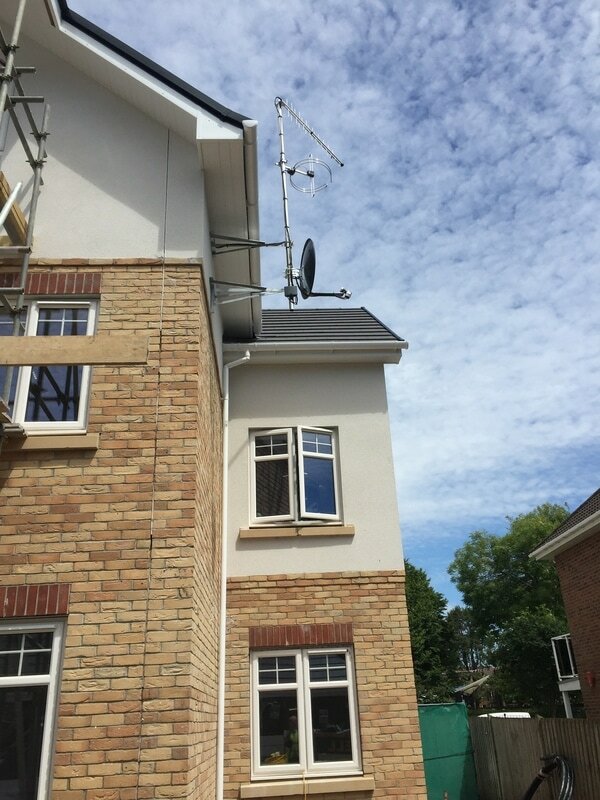 Two new build blocks of flats in New Milton for Penny Farthing Homes consisting of communal aerial and satellite dish serving 36 TV and satellite points in one block of flats and 24 TV and satellite points in the second block. 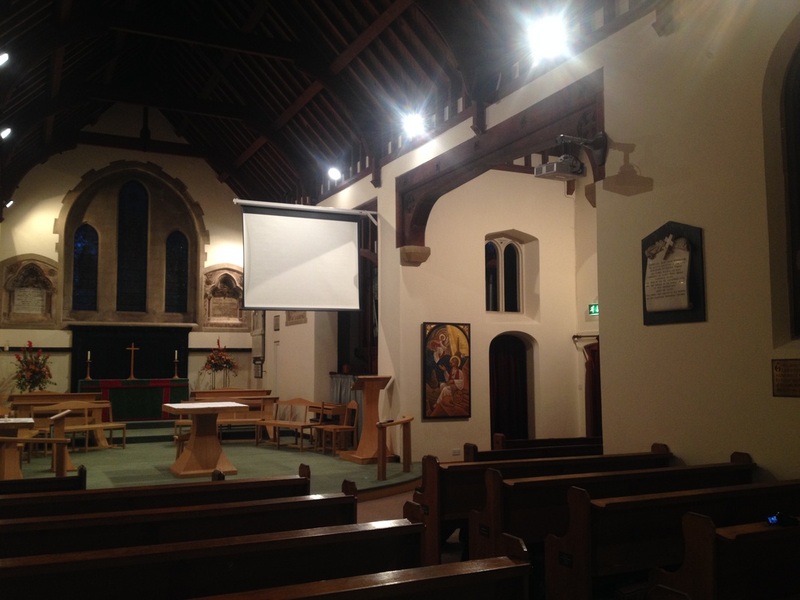 A custom installation for a local church, supply and installation of Panasonic projector, electric drop down projector screen, custom made pull out bracket, and Panasonic 42" LED Screen. 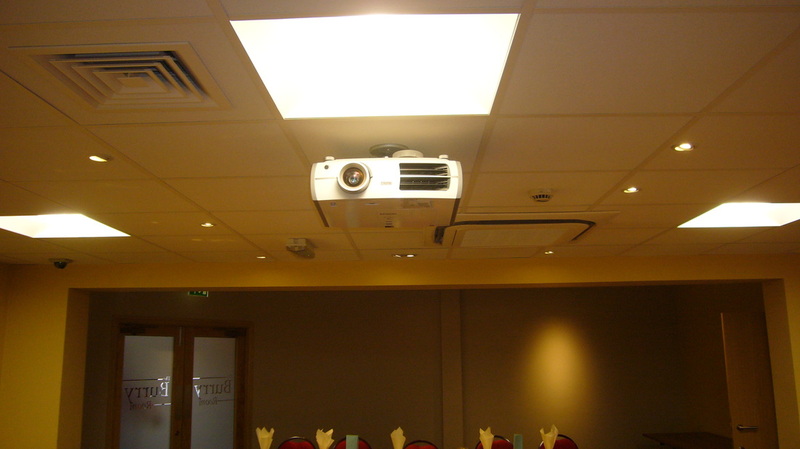 System designed to allow display of power point presentation to aid with hyms and services. 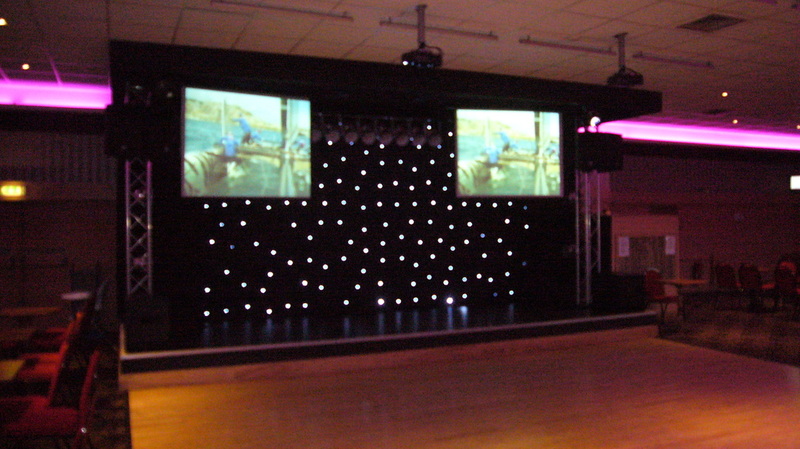 A local hotel bar area with 2 x Electric overhead projectors screens and overhead projectors linked to DJ booth allowing graphics from DJ for night time events or TV/satellite during the daytime. 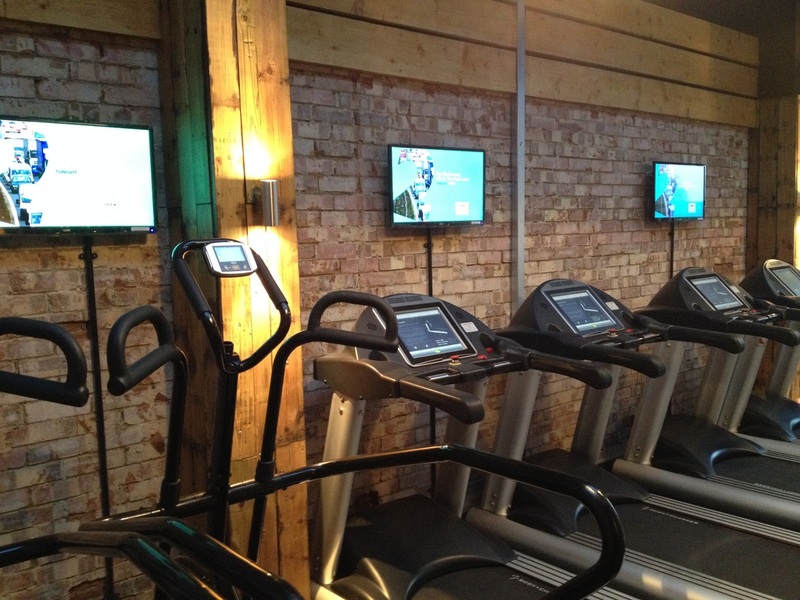 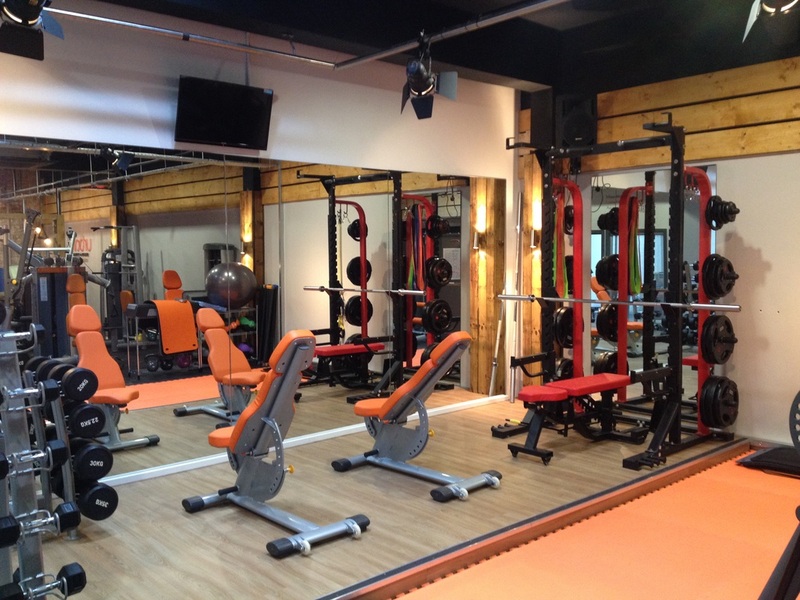 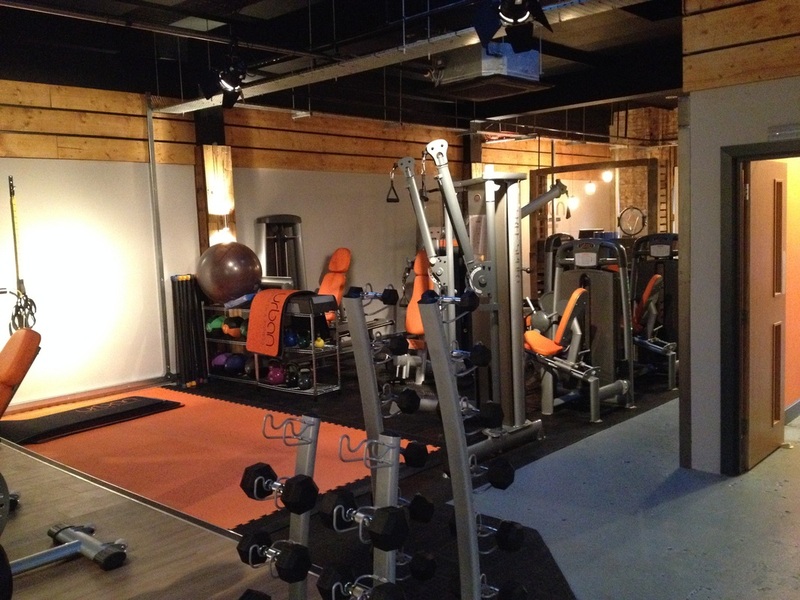 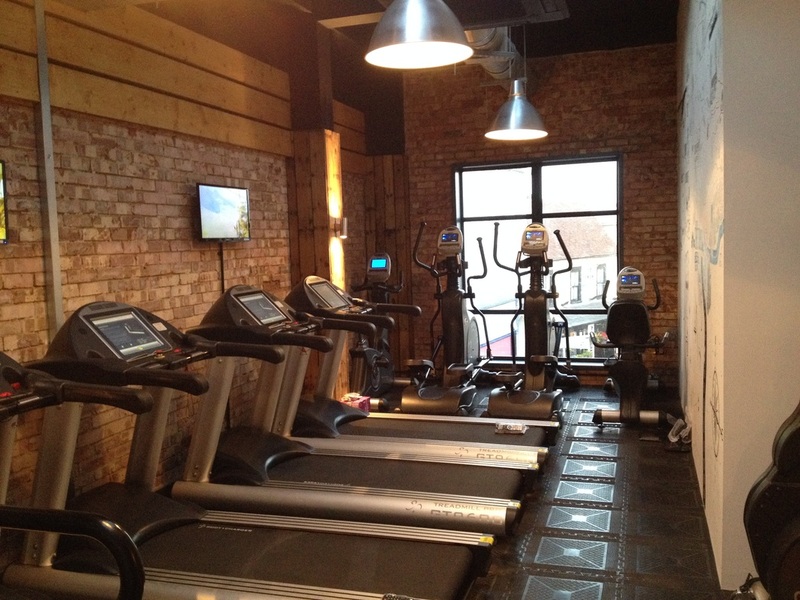 An aerial and TV system installed for a local Gym, 12 TV points installed with wall mounted TV's and TV's within selected equipment. 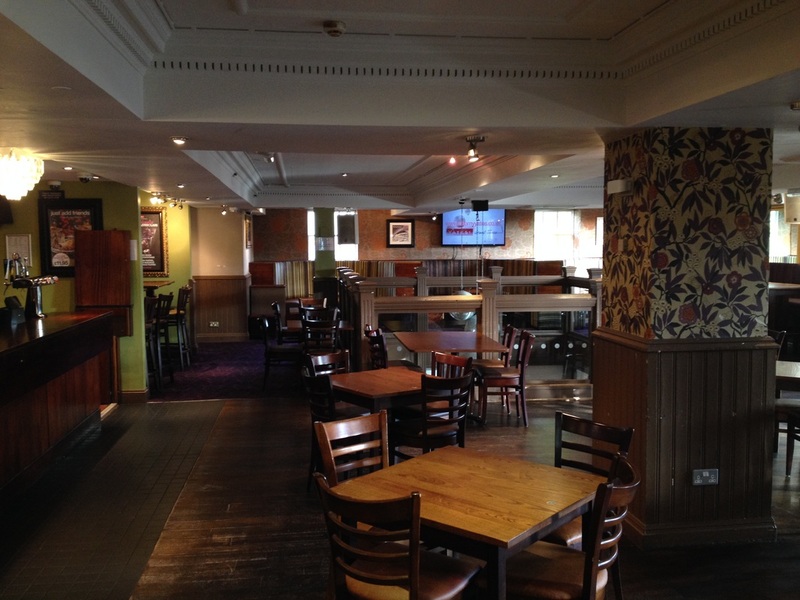 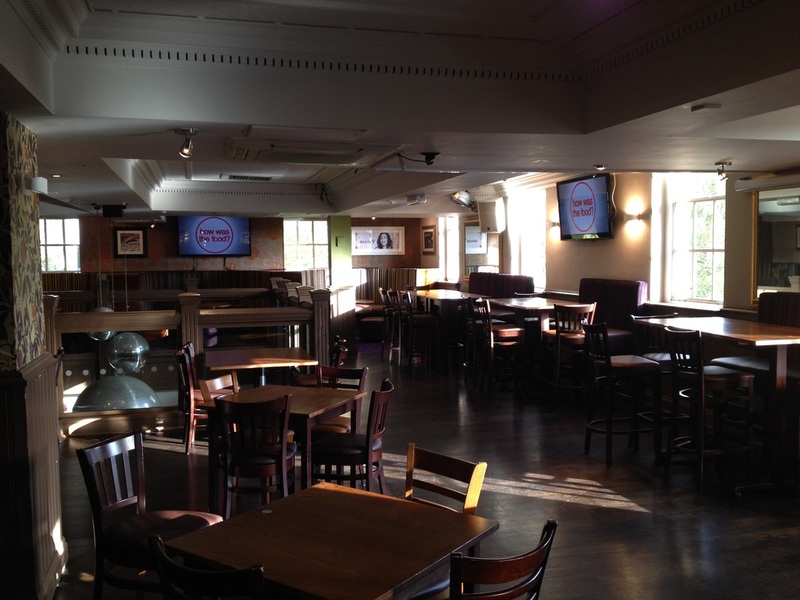 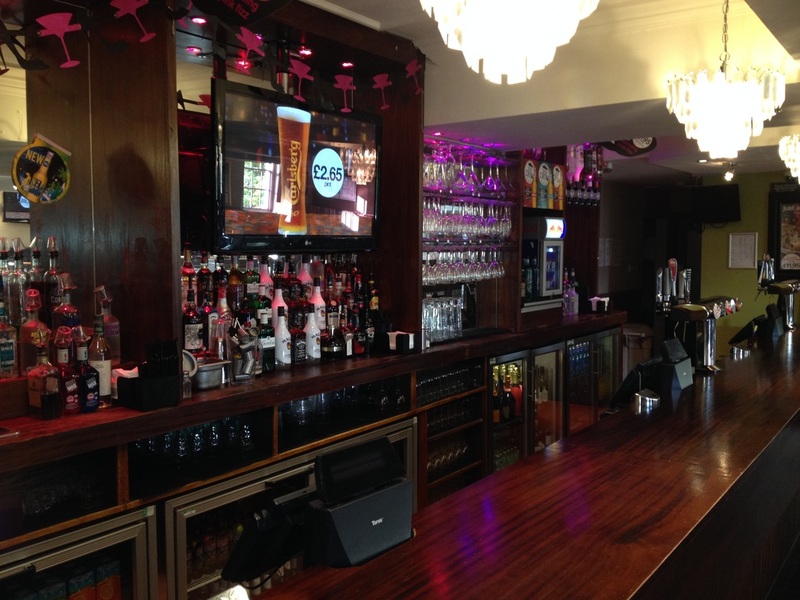 A local TV system comprising of 10 wall mounted screens distributed throughout a local bar and nightclub, full installation and maintenance service provided, system allows display of Sky HD, freeview or a presentation service allowing current in store promotions to be displayed. 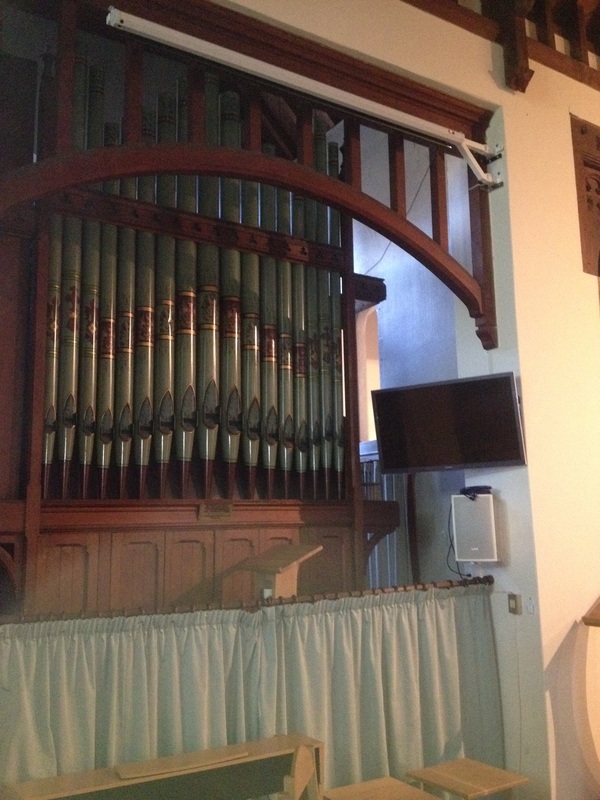 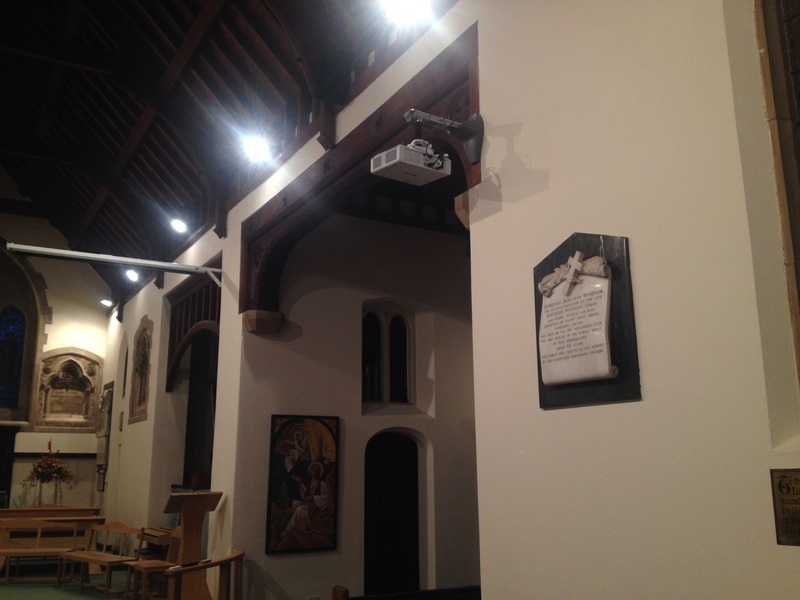 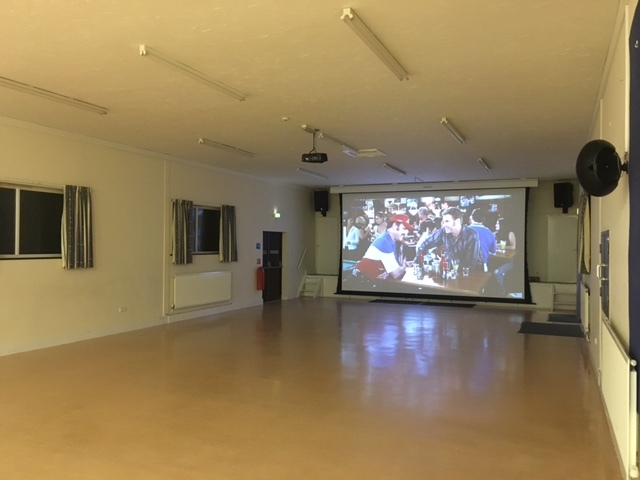 Installation of Projector system in Bransgore Village hall, 6.5m custom made motorised drop down screen, full surround sound system and AV rack to house all equipment. 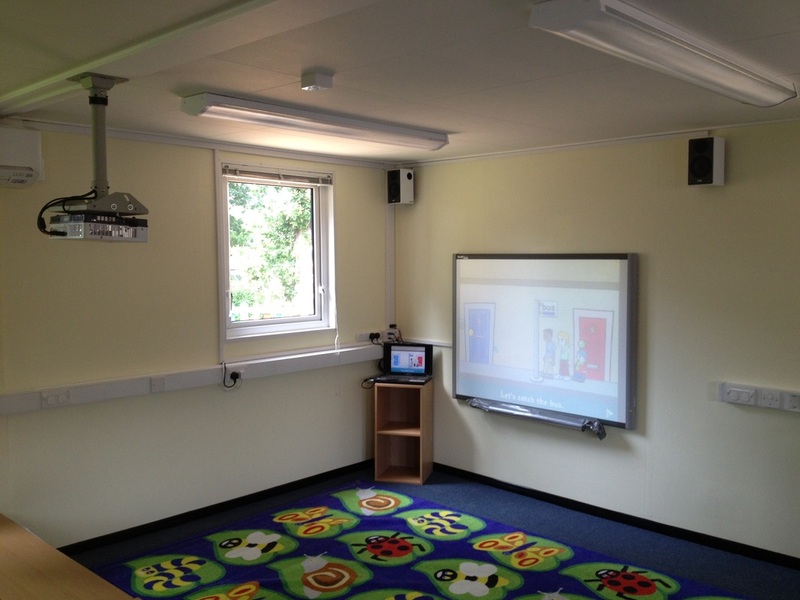 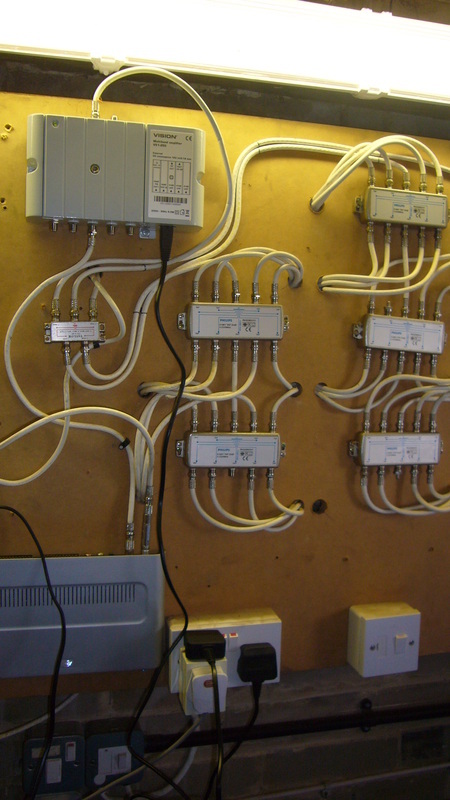 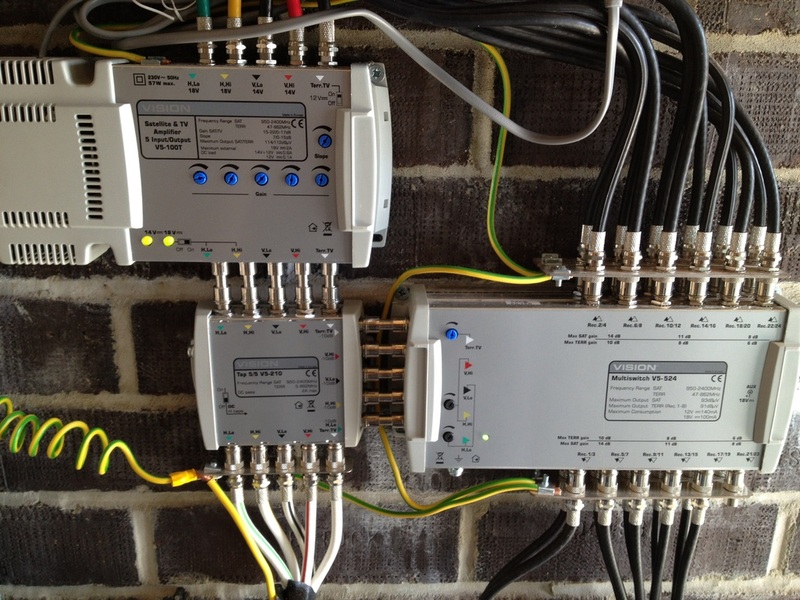 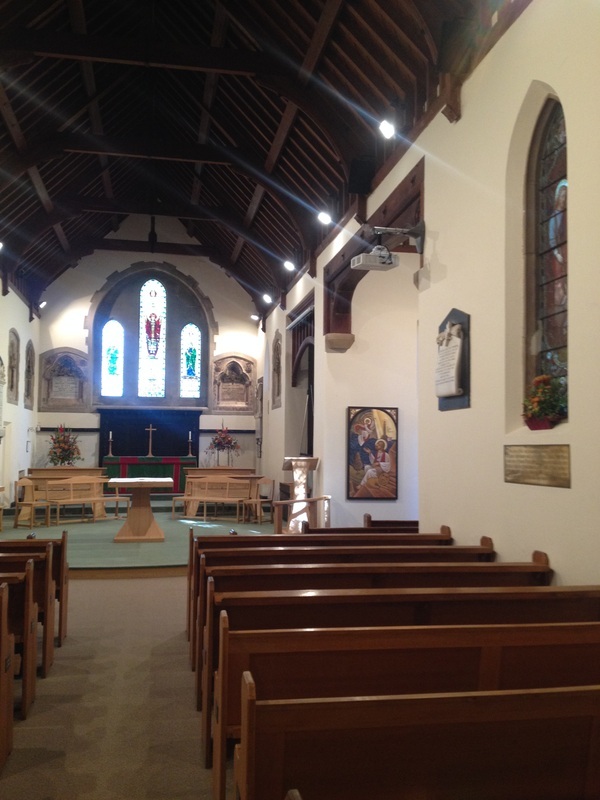 Full installation over 2 day period to include all required cabling, fixtures and fittings.